After decades of no innovation in the luggage industry, the suitcase has finally been re-imagined for the modern traveler. 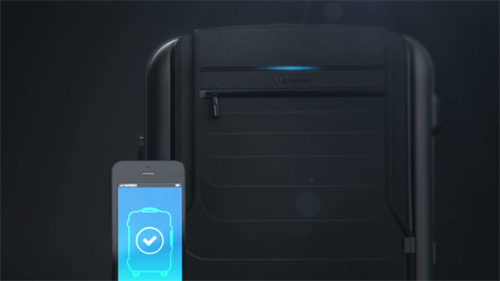 Dubbed as “Bluesmart”, this smart carry-on suitcase when synced with the travelers phone can lock and unlock itself, weigh itself, track its own location, send a notification when left behind and charge the phone 6 times over with its built-in battery. For more details visit the Bluesmart crowdfunding page.